There is a long history of K-idols’ cheer sticks; from the ancestor idol H.O.T to the rookie iKON. Musicians are moved from their fans’ cheer stick motions from the faraway. 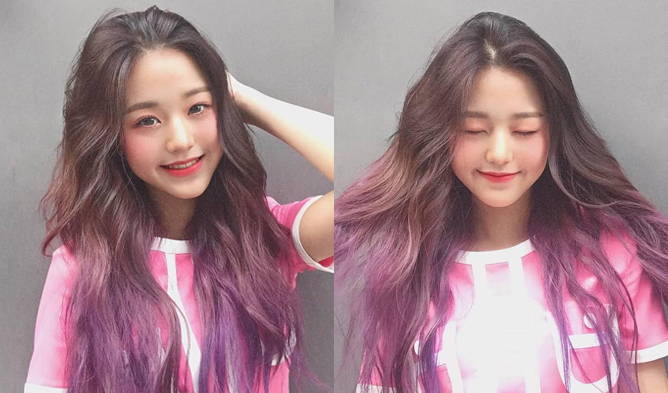 Idols, too, appreciate to their fans for the cheer stick support, and get energy from it. Fans keep shaking the sticks which emit light and designed to symbolize the idols, and if this is frequently found by their bias on the stage, it would give enormous confidence to him or her. If an idol group made the official cheer stick, this would indicate that the group has immense popularity. If the number of fans is less than certain point, it is not produced unfortunately. It was designed for more efficient cheering; showing fans passionate love with less movement of arms. The strong lightning sticks do not need excessive shaking as balloon sticks of the past to get notable. Each cheer stick reflects its idol’s most representative image. The design includes the idol’s symbolic color and logo, and the shape of the stick is also designed to represent the idol’s characteristic. As mentioned above, it can lighten itself and battery is needed. Thus, the cheer stick is not only luminous in the dark but also shining in daytime. Tremendous development. There is no sexual discrimination, but a lot more boy idol groups have cheer sticks than girl groups. Thus, if a girl group owns it, this means that the girl group is strikingly popular. Do you want to buy one for your bias, then? KONBAT. It is considered as the fanciest design among the sticks. As its design, its name is originated from a bat, of baseball. 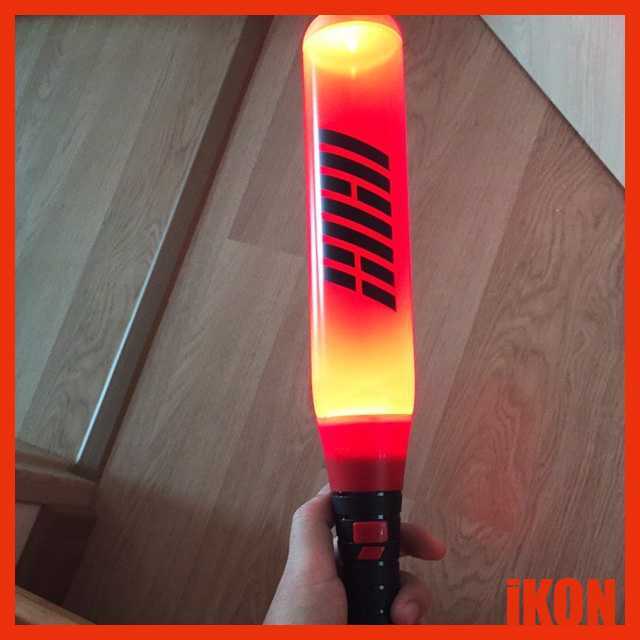 Due to its design, it triggers purchasing desire of someone, not a fan for iKON. However, it is controversial that the color is very similar to the legendary senior idol SHINHWA’s.  Thus, some of SHINHWA fans criticize about the iKON’s color selection. Moo Bong. (A stick in Korean language is ‘bong’) The design of stick reminds of white radish. The whole design is like a cartoon character of white radish. 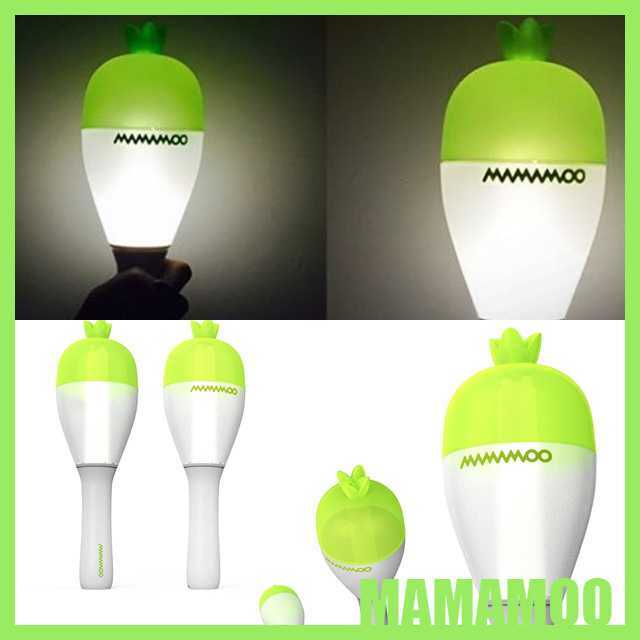 It is because the idea is caught from MOO of the name of the girl group, MAMAMOO. White Radish in Korean is Moo, so it was assumed to be designed like that. Bang Bong. 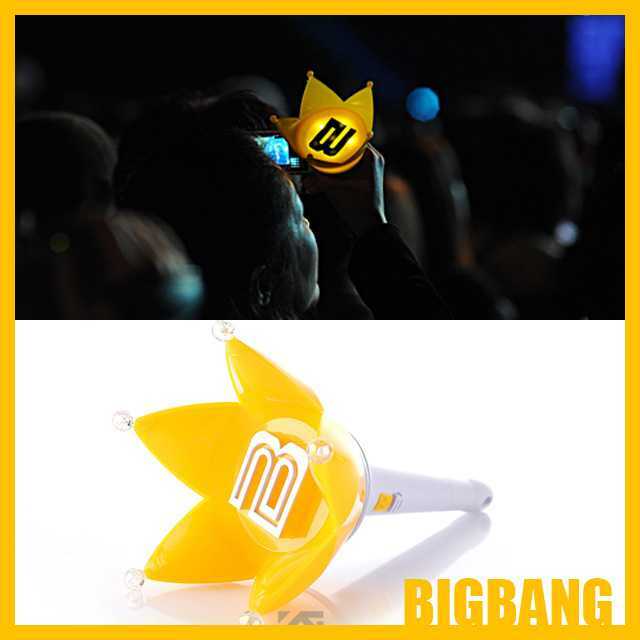 The yellow colored crown-like star, like Big Bang, on the top of the top of the stick reminds of full-blown sunflower. When light turns on, it looks like one of the lightings of the famous logo of the 20th Century Fox. The color option is two; black and white. Rose Bong. 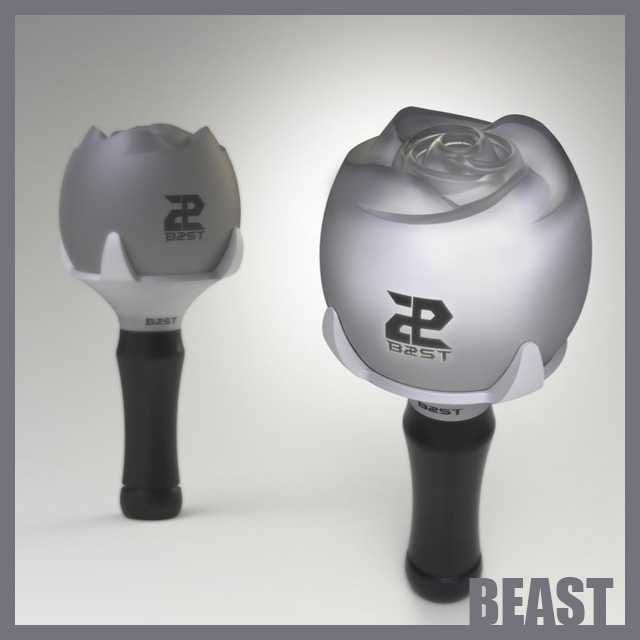 The name of BEAST’s fan club is ‘Beauty’. The cheer stick is like a rose prepared for the beauty, Belle, in the middle of the animation, ‘Beauty and the Beast’. However, it keeps its chic aura due to its b&w color shades. LED Bong. 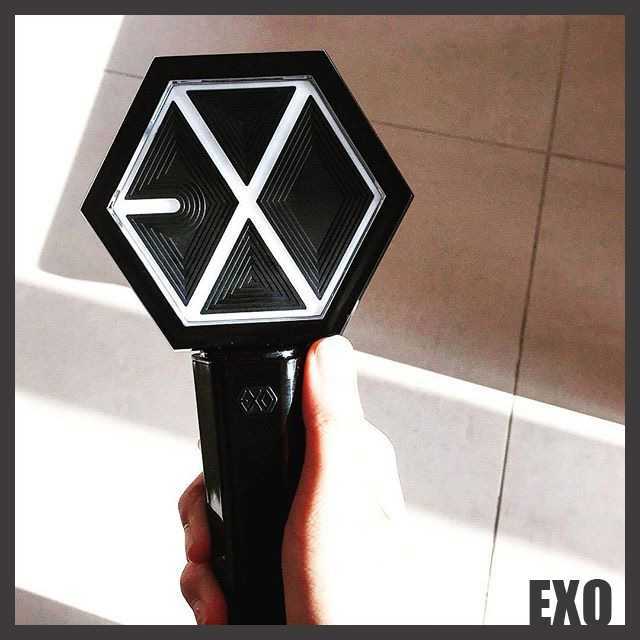 The name is originated from LED and L of EXO’s fan club, EXO-L. EXO show off massive fandom in the world. The existence of EXO’s cheer stick is obvious when look at their great number of fans. The stick looks like a mic of MCs. Ma-rabbit Bong. 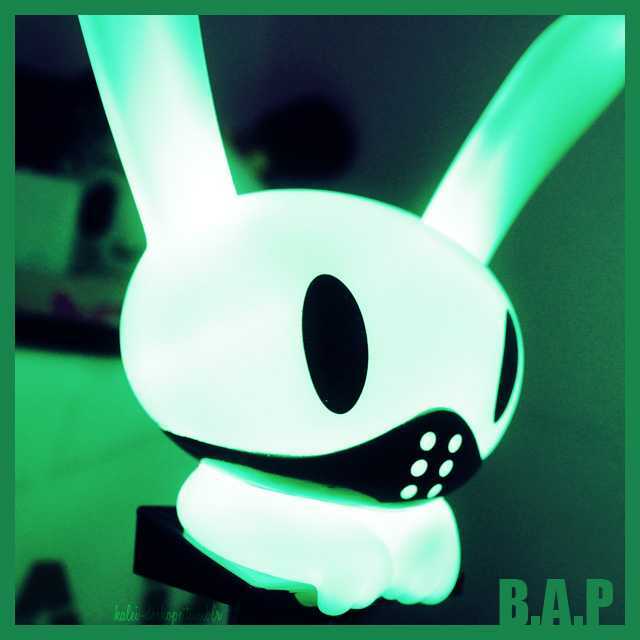 B.A.P’s cheer stick is like a rabbit doll. The rabbit keeps full of charisma. It is because she is wearing a black mask. The rabbit is similar to the boy group’s fans, the followers of chic charismatic boy group, B.A.P, in many ways. Army Bomb. The design is just like a little cute bomb used in army. 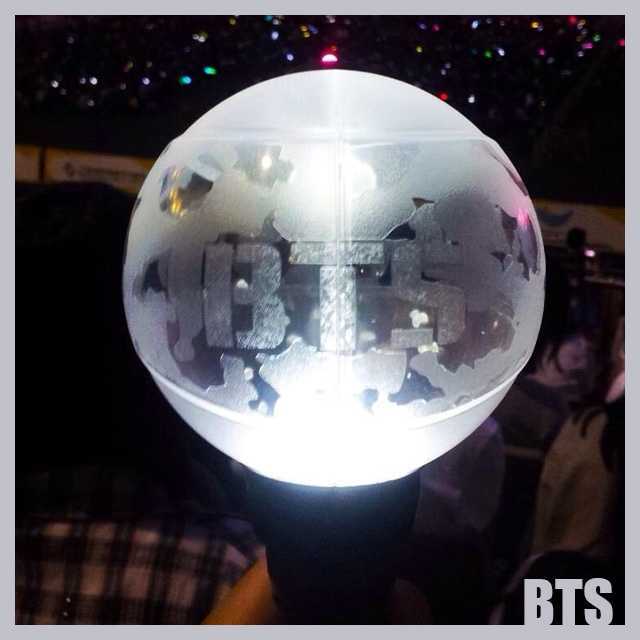 BTS’s fan club name is ARMY, so the design of the cheer stick might have regarded it. The cheer stick can bring the explosive sheerings from BTS’s fans. 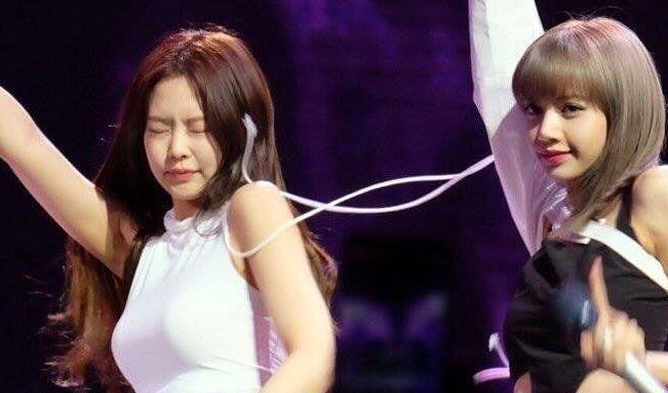 Melody Bong. 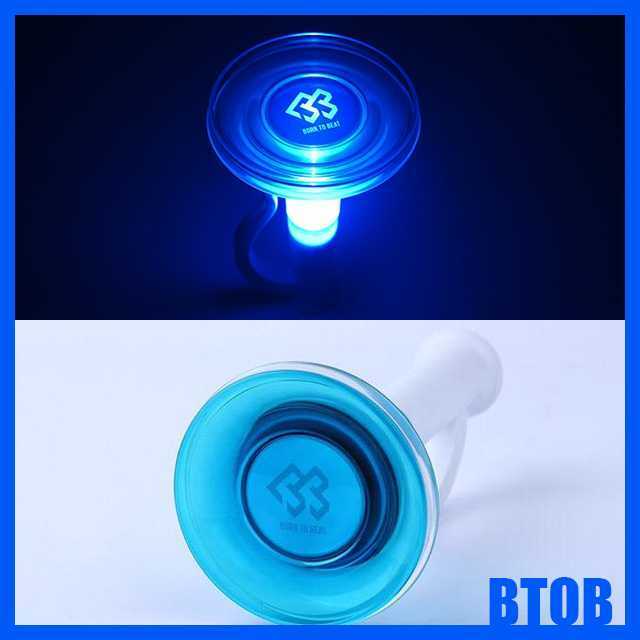 Like its name, the purpose of the stick might be stretching out the cheering voices of fans for BTOB. It looks like a small speaking trumpet. Through it, BTOB’s song will resonate to further and further. Bee Bong or Honey Bong. The stick looks like a honey bee. The yellow striped design reminds of bees flying around in the warm seasons. It may be because of B from Block B. B directs bee here. Also, the whole design is like a mic. 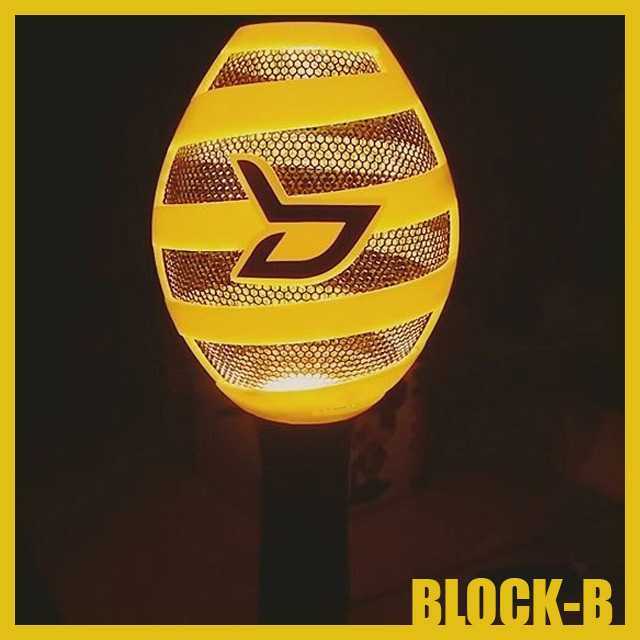 This may indicate the wish of fans for Block B to sing well all the time. Yeobong. Yeobong is sweetheart, husband or wife, in Korean. 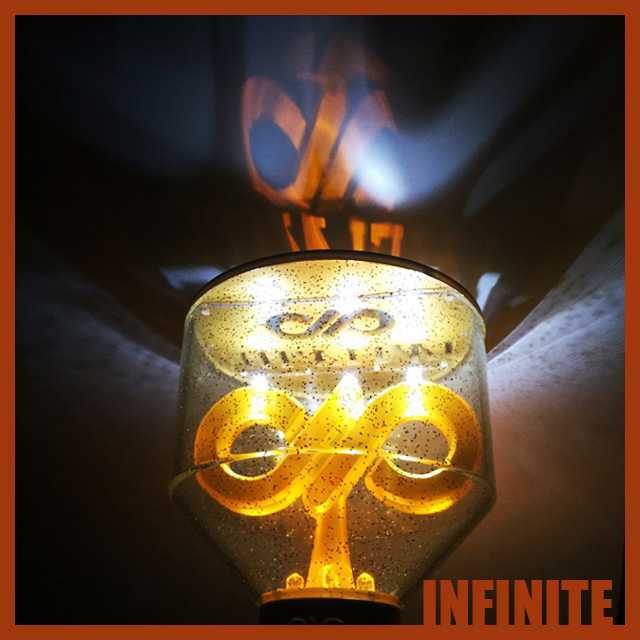 Like the name of the stick, it might be reflected that INFINITE consider their fans very lovely. Also the symbol of the boy group, shape of infinity, is placed in the center of the stick, and this gives definite image of INFINITE.